St. Martin's Griffin, 9781250067104, 240pp. 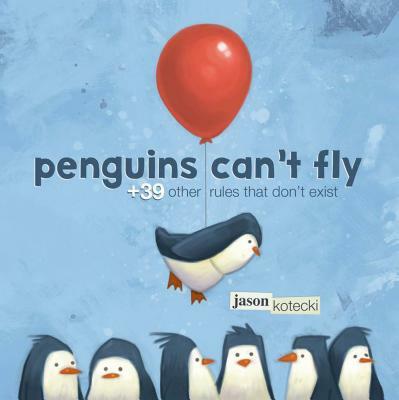 Jason Kotecki is an artist, speaker and author of several books, including Penguins Can't Fly & 39 Other Rules That Don't Exist. Besides making art that inspires and delights people all over the world, Jason is in high demand as an engaging professional speaker. He empowers organizations and individuals to restore balance, prevent burnout, and achieve new levels of productivity and innovation with real-world strategies that tap into the timeless wisdom of childhood.